For about a dozen years or so, I've been using variations of a Corel image of a lightbulb as a unifying element (in the top left column) for the web site and as an unofficial logo. Really, there's been no reason for it other than I liked the image and the suggestion that we are casting light on... on whatever, perhaps the darkness. No deep thought involved. 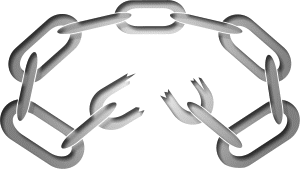 But a new member, artist Rock Cowles suggested we could benefit from a logo which had more symbolic meaning. He's offered some samples. 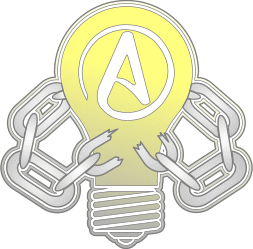 As an experiment, I've used Rock's light bulb effective with the current update in the Meditations section, and the light bulb and chain in the A Miscellany section so you can see what they look like. use an overall idea ( a lightbulb, for example) throughout the site, yet use a different specific design (variations on a theme) for each major section. I request your comments - pro and con - and perhaps now the discussion has been opened, some alternative design suggestions.